X Infotech has deployed a reliable solution for EMV card issuance and secure PIN management for Insignia Cards. 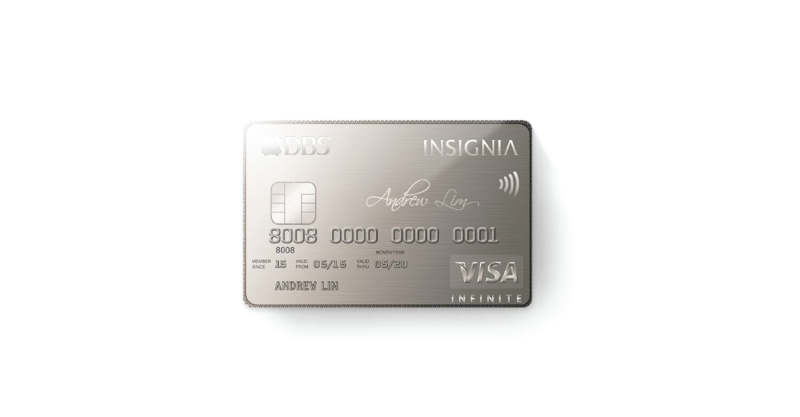 The new card issuance system will enable Insignia Cards to expand their product portfolio and geographic area of business, thus gaining access to new markets. Reliable in-house solution for EMV Data Preparation. Highly secure personalization of contact VISA cards and the generation of PINs. Switch from outsourced card issuance to an in-house issuance platform. Implement a solution for the personalization of different types of cards. MultiPerso solution has optimized Insignia Cards’ banking operations in addition to improving card issuance performance. The new card issuance system will enable Insignia Cards to expand their product portfolio and geographical area of business, thus gaining access to new markets.